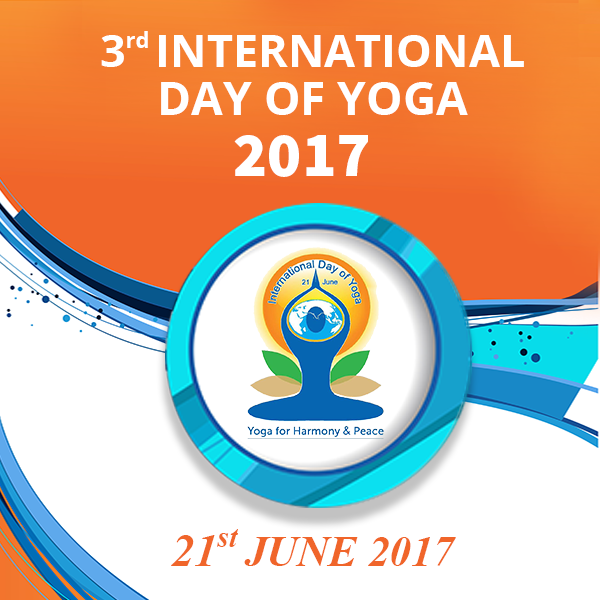 International Day of Yoga is celebrated annually on 21 June since its inception in 2015. International day for yoga was declared unanimously by the United Nations General Assembly (UNGA) on 11 December 2014. Yoga is a physical, mental, and/or spiritual practice attributed mostly to India. 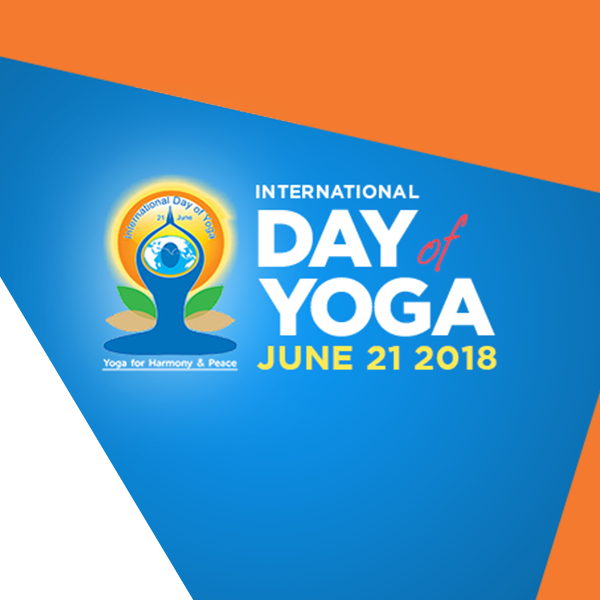 The idea of an International Day of Yoga was the first proposed by the Hon'ble Prime Minister of India, Shri Narendra Modi during his speech at the UNGA, on 27 September 2014.